26 Apr 2017 The ram Einhyrningur, Unicorn, got famous overnight, for his one stoutly horn standing up from its forehead. 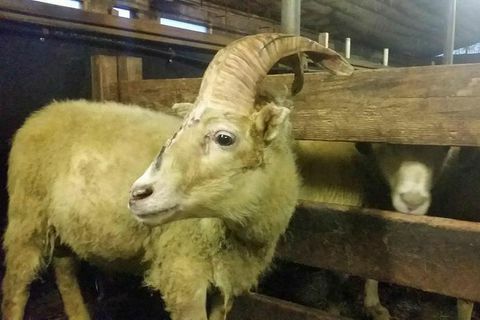 Einhyrningur is not built for breeding and the farmer that owns him plans to send him to the slaughterhouse next autumn. 24 Apr 2017 The ram Einhyrningur (Unicorn) only has one horn sprouting from the middle of his forehead. 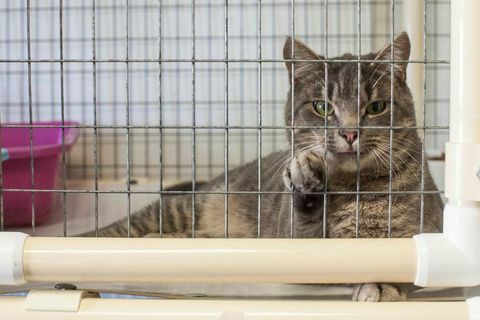 He got lost in the highlands last summer, and was found around Christmas. 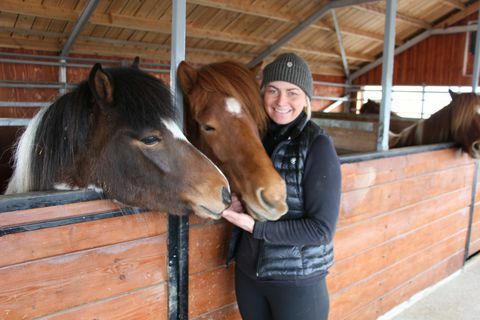 2 Apr 2017 “We always have a “selfie horse”, that loves all attention and to be petted,” says horse breeder Hrafnhildur Guðmundsdóttir. 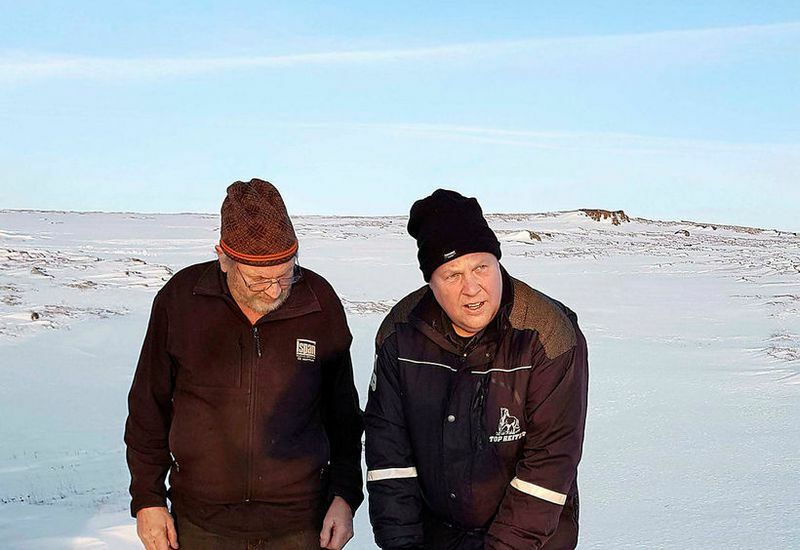 She and her husband will be open up their farm this summer, where tourists can come by and see the Icelandic horse in its natural environment, on the farm. 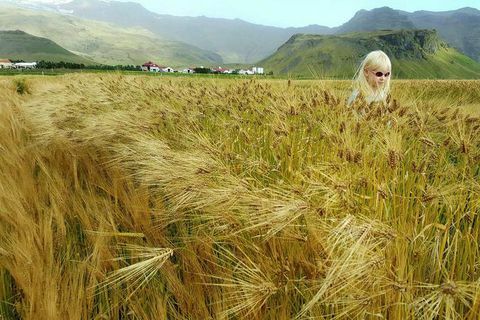 23 Aug 2016 Farmers in South Iceland are already harvesting which is unusually early for Iceland- two weeks to be precise.